Fiduciary services refer to a wide range of duties that concern the transfer of duties and responsibilities to another party. 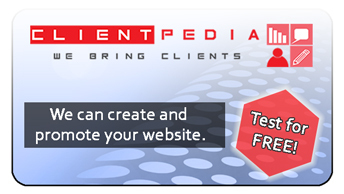 These can be related to wealth planning, asset management, trust management and others. 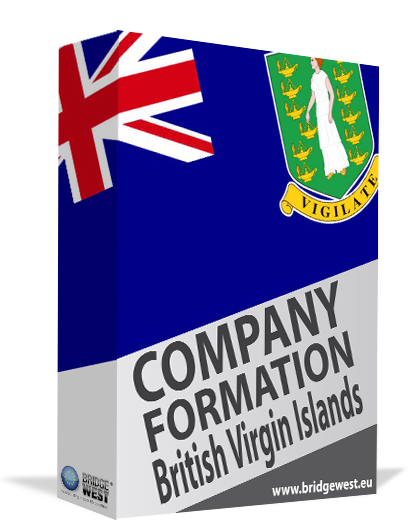 Our team of British Virgin Islands company formation agents offers a set of fiduciary services in BVI for clients interested in opening a company or trust as well as administering them. We understand the fiduciary duties and obligations and our experts work with diligence to represent and observe the best interests of investors who entrust us to handle their business matters. 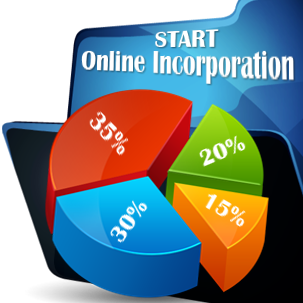 A BVI offshore company is a legal entity that can be used for various business purposes, from asset management to trading and holding purposes. 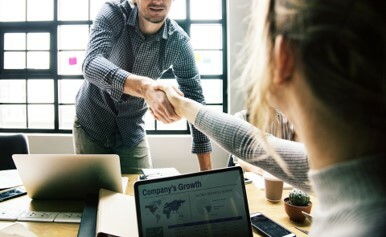 Many investors choose to entrust the management and control of their business activities with a team of experts who take on the fiduciary duties, as agreed. Trust services: our team works with foreign investors in BVI on all matters related to the creation and management of trusts by establishing a sound fiduciary relationship. Wealth management: our appointed agents can act with a fiduciary duty for specific wealth management purposes in the British Virgin Islands. Directorship: the nominee director services are also based on a fiduciary duty and relationship for undertaking the directorial duties of the offshore company while observing the best interests of the company’s beneficial owner. Administration: one of our appointed agents will act on behalf of the BVI offshore company in all matters regarding legal administration. We can discuss your specific needs and requirements so that we can find the most suitable solution that will meet your requirements for a BVI trustee. The fiduciary is an individual or corporation appointed to act on behalf of another individual or company. The duties and responsibilities that derive thereof are legal and subject to a certain degree of confidentiality and due care. Our team of BVI company formation specialists can act on behalf of your interests for opening an offshore company as well as handling any matters related to trust management and control and general wealth management. Contact us for complete details on how we can assist you with fiduciary services in the British Virgin Islands.